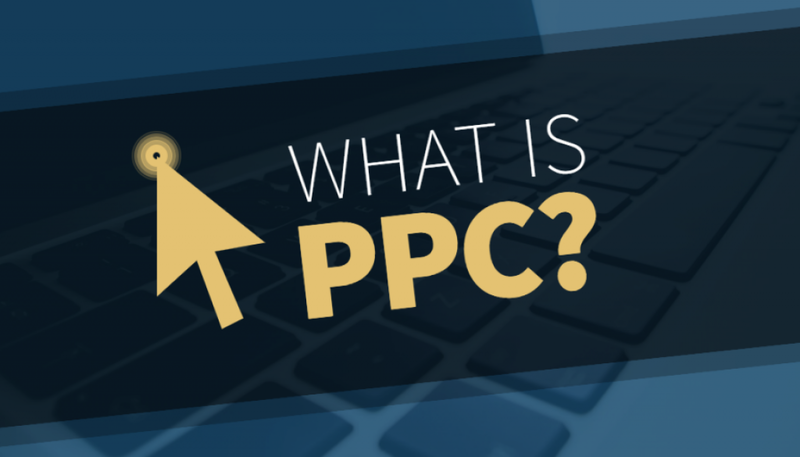 PPC stands for pay-per-click. In the most simple terms, it means you pay for every time someone clicks on your online advert. There are different types of PPC including display advertising, social media ads and remarketing, but the most popular is paid search. Paid search ads are most commonly found on the results pages of search engines such as Google or Bing. These the first results you see and are always relevant to what’s being searched for. Therefore, this ad space is highly sought after. For example, if you need a locksmith in your local area, and the first search result you see is for exactly that, you’re likely to click on their ad and give them a call. Of course, every locksmith wants to be that ad. So, advertisers bid against one another to try and get their ad to rank the highest. This, in turn, determines the cost-per-click (CPC) of each ad. As a result, the CPC varies depending on how competitive your keywords are. Whilst highly saturated markets mean “online live roulette” goes for £75+, niche markets mean clicks can be as cheap as a single penny. It really depends on what you’re bidding on and who you’re bidding against. It’s worth exploring the possibilities PPC has to offer. Since you only pay when someone clicks on your ad, it can be a great way of bringing traffic to your website. We’re going to explore what PPC advertising is all about, its pros and cons and, most importantly, how it could benefit your business. First of all, as the advertiser, you need to choose your keywords. These keywords are the words that, when searched, you want your ad to appear for. The main thing to remember with keywords is to specify exactly what you want. For example, if you sell used car parts in Doncaster, you need to ensure that’s what you’re bidding on. If you just have “car” as one of your keywords, you’re not going to get many clicks. This is because, unless you’re Audi or Volkswagen, your ad will be buried amongst the big brands. But, if you’re bidding on ‘used car parts for sale’, ‘car parts in Doncaster’ or similar, you’ll much more likely to be one of the top advertisers competing for that ad space. Plus, the people searching for that are more likely to buy. 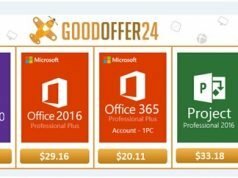 This ensures that the clicks you’re getting are of a higher quality and you’re not paying for someone to be on your site who has no intention of buying. 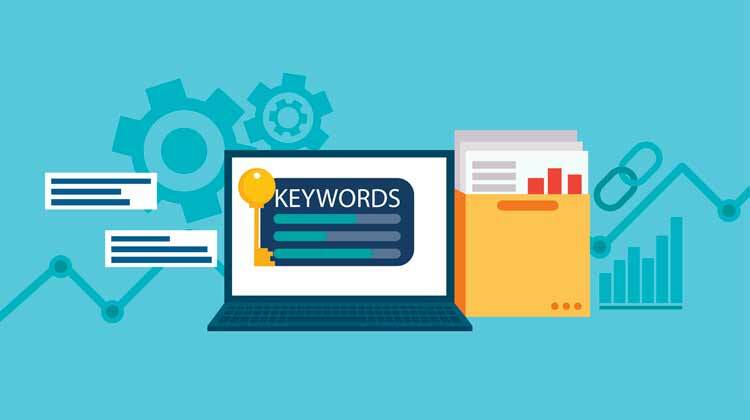 By taking the time to understand how keywords work and only choosing ones that are directly related to your product or service, you’re much more likely to see results. It’s not simply a case of those who pay the most money gets their ads shown. A variety of factors decide the ranking order: yes, one of these is your maximum bid, but the other is your quality score. This is something based upon the relevance and usefulness of your ad. So, it’s about how beneficial to the user your ad is, rather than just how much budget you have, which ultimately decides the rankings. One of the main benefits of using PPC advertising is that you’re guaranteed to get visitors to your website – or you don’t pay. You can also easily see how you’re performing as all your results are tracked and measured. This not only means you have full control over your ads but that you can easily make changes based on your results. 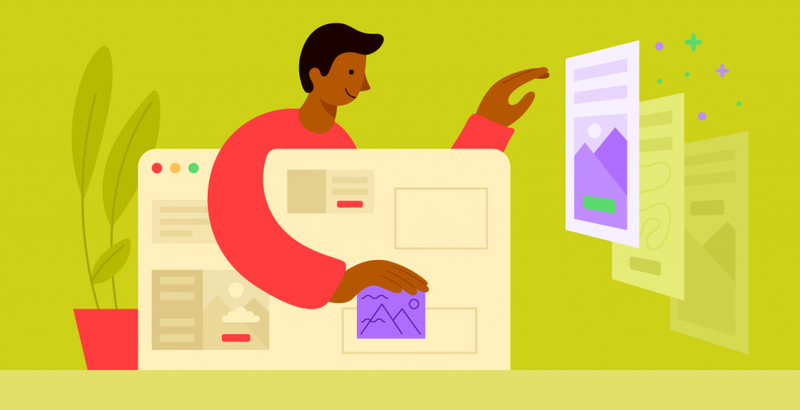 This is a huge advantage over more traditional advertising methods as with posters or newspaper ads you can’t be sure who they’ve reached – with PPC you can. Plus, everyone uses the internet to search for what they want: 86% of consumers use the internet to find a local business. This means if you’re not advertising online, you’re missing out on a big audience. So, not only can you make as many changes as you like, free of charge, but you can avoid wasting money. This means your advertising can continually improve and your budget will be spent in a much more cost-effective way. With any form of advertising, there are risks. You can easily waste money on PPC if you don’t take the time to monitor your ads. Sadly, it’s not a case of simply setting them up and leaving them alone. You need to invest time into managing them and ensuring you’re not spending money on the wrong things. Secondly, just because someone clicks on your ad doesn’t mean they’re going to buy. You need to convince your audience to choose you once they reach your website. 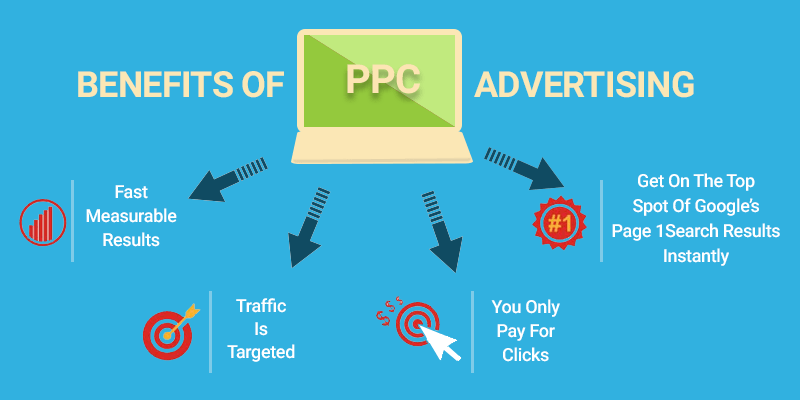 Therefore, even the best PPC campaign may not convert to sales if you have a poor site. Don’t worry, if you don’t feel you have the skills to set up and monitor your campaigns, there are companies out there that will do it for you. For example, Adzooma will not only manage your PPC, but they can create custom-made websites with sales copy and eye-catching designs, just for your business. This means that you’ll be able to capture your audience when they come to your site and tell them exactly why you are who they need. With the basics of PPC advertising covered, you should have a good idea of whether or not it’s right for your business. Ultimately, PPC is a great way of bringing people to your website. In fact, businesses make an average of $2 in revenue for every $1 they spend on Google Ads. So, make sure you have strong PPC ads to get people to your website instead of your competitors’. And make sure your website is easy to use when they get there. If you already have PPC ads set up and want to see how they’re performing, Adzooma also offers a free report that’s ready in just one minute. This health check will show you the areas in which you could improve so you can make the most of your budget. Whatever stage your business is at on it’s PPC journey, be sure to take advantage of all the benefits it has to offer, and use the experts if you need to.